LOS ANGELES, CA – November 7, 2016 /TheSwitch/ – THE SWITCH, North America’s leading video solutions service provider, has acquired Pacific Television Center, Inc. (PacTV), a U.S. based transmission and live production provider with an extensive international network, a global presence, and a well-established customer base. 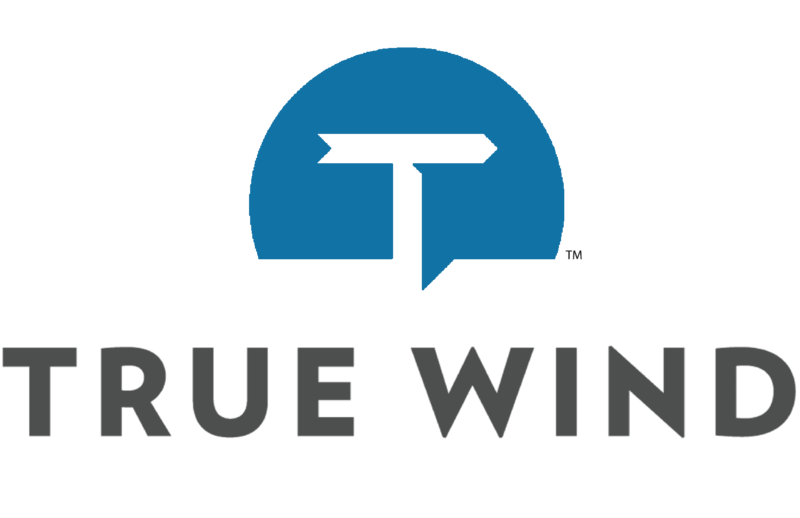 Concurrent with this acquisition, THE SWITCH has announced an equity investment from True Wind Capital that will support the company’s next phase of growth. The combined company allows PacTV’s customers access to THE SWITCH’s highly advanced transport network and opens new major markets for The SWITCH’s existing customer base including: Australia, France, New Zealand and Singapore. Operating under THE SWITCH brand, the unified companies will offer an unrivaled local, national, and global service offering, including a customer-controlled fiber/satellite hybrid service in the very near future. “Through this acquisition, we intend to continue to build upon the solid reputation and relationships PacTV has built within the international broadcast community,” said Scott Beers, Chairman and Chief Executive Officer of THE SWITCH. "The marriage of our two companies will combine the power of rich fiber transport, with satellite and studio production resources, offering unparalleled global capability to our customers. I am truly excited for what lies ahead,” said David Etherton, Founder of PacTV. The combined company will continue to offer FiveNines Service, which includes its remote production solution Home Runs, as well as Inter-city on Demand (ICOD) transport, DownLinks on Demand satellite transport, and satellite transmission services, all of which will be available to customers over SwitchIT, THE SWITCH’s award winning, customer-control platform. About Pacific Television Center, Inc.